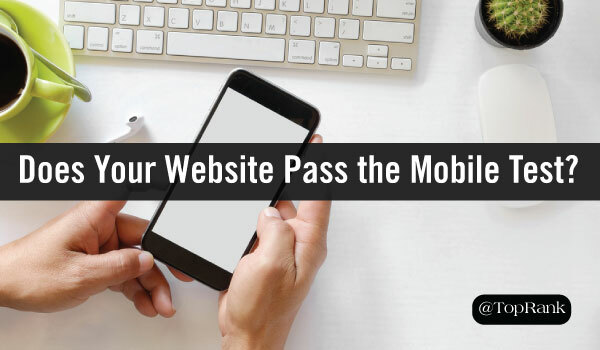 Does Your Website Pass the Mobile Marketing Test? Today, most websites are built with a responsive design to help make it mobile friendly, but that doesn’t mean marketers should stop there. 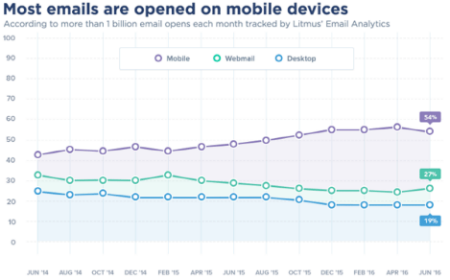 Instead, marketers should optimize the entire mobile experience to enhance conversions and overall performance. To help you out, we built a list of actionable tips to make sure your site is mobile friendly from three categories: SEO for mobile devices, mobile content, and mobile conversions. Awesome post, Kevin. you are very detailed with your explanations which is great. Thank you for sharing. Great tips! I shop on my iPhone often so I love when sites are optimized for mobile. 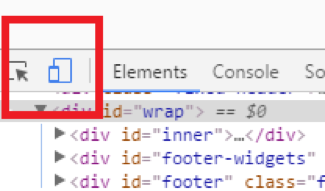 I hope more brands will start developing their sites for mobile in the future. I read most of your posts on toprankblog and I really have respect for you. I’m wondering your opinions about AMPs. Are you going to write about them?